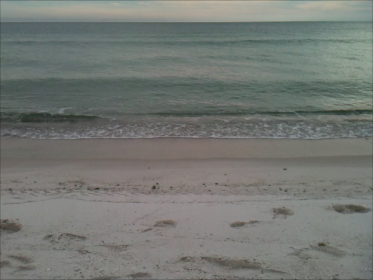 I just got back from four glorious days on the Gulf Coast. Please enjoy a brief minute of peaceful surf! Hi Leslee, welcome back. I have missed you. Is there supposed to be a video with this post? I am glad you had a great time on the Gulf Coast. I recently returned from the French Quarter in New Orleans. It was a blast. Lots of good food, galleries and hanging out.